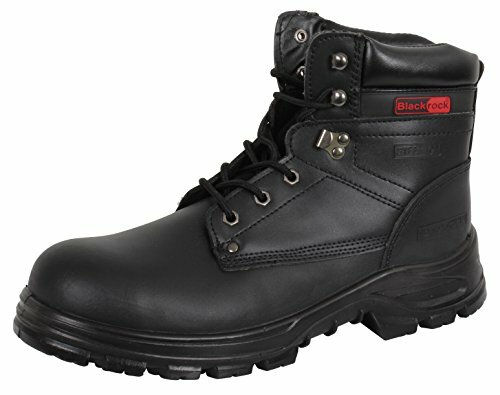 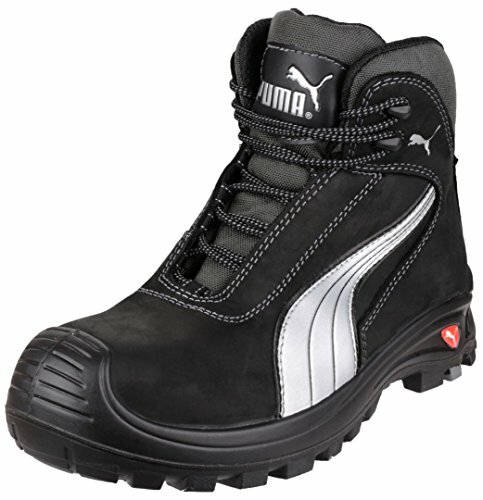 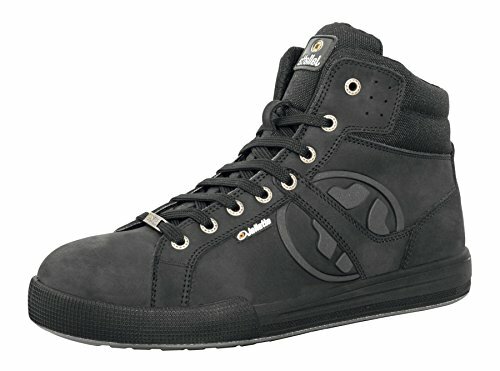 If you are looking for safety footwear you can use for almost any application at work, then I recommend S3 safety shoes. 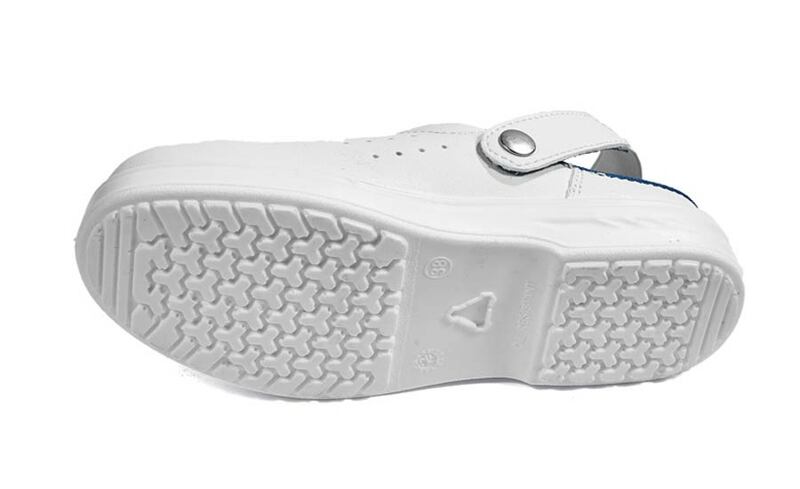 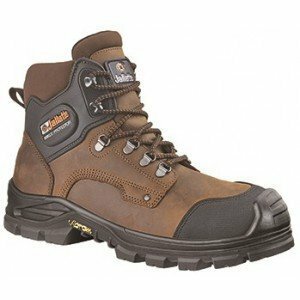 1 In what cases should S3 safety shoes be used? 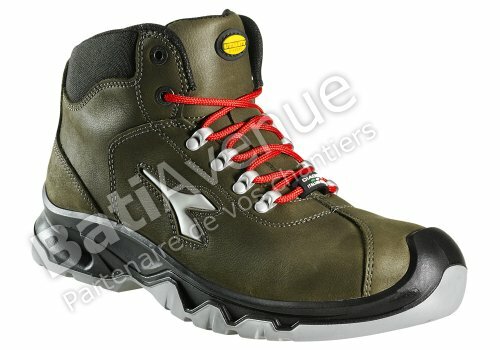 4 What models should I choose? 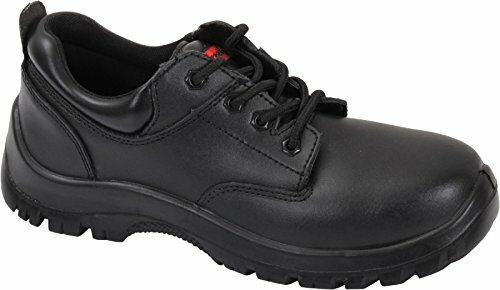 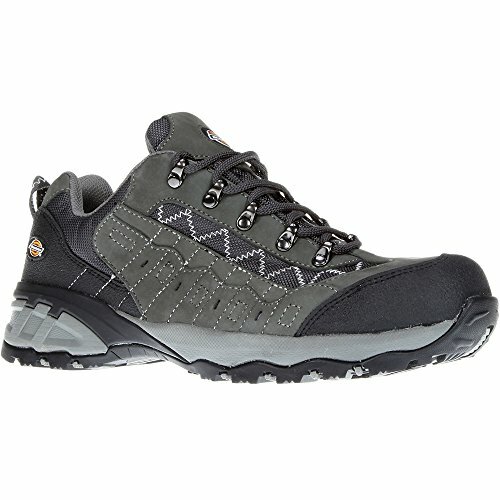 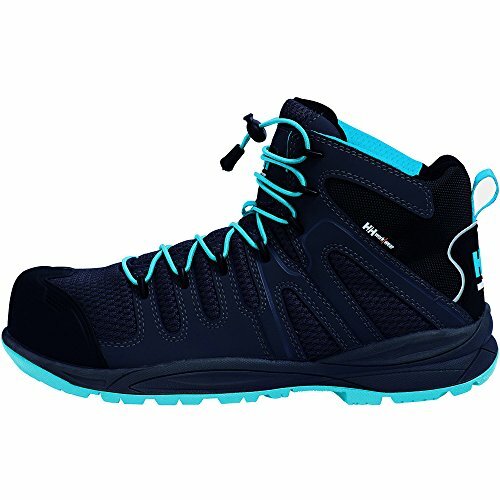 In what cases should S3 safety shoes be used? 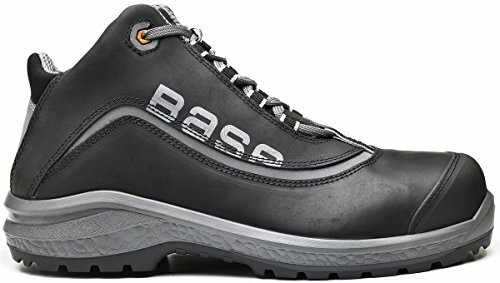 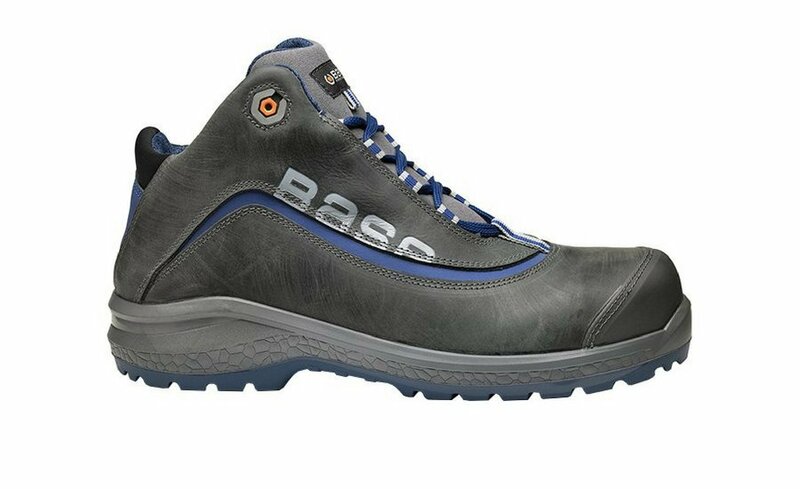 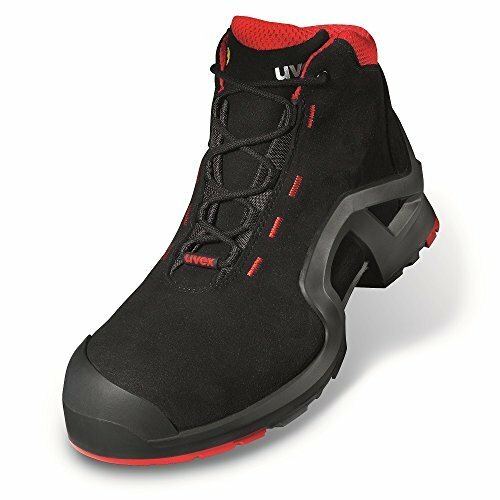 S3 safety shoes comply with the UNI EN ISO 20345 = shoes equipped with toecaps, which protect the wearer from impacts and crushing, with resistance to energies up to 200J and to pressure loads of at least 15kN. 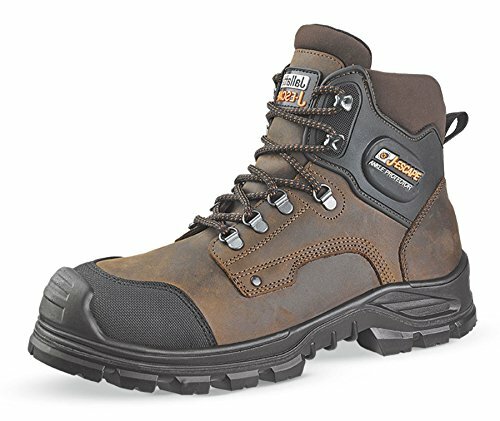 As soon as you choose your perfect pair of S3 safety shoes, you will be better protected and you will live a better working experience. 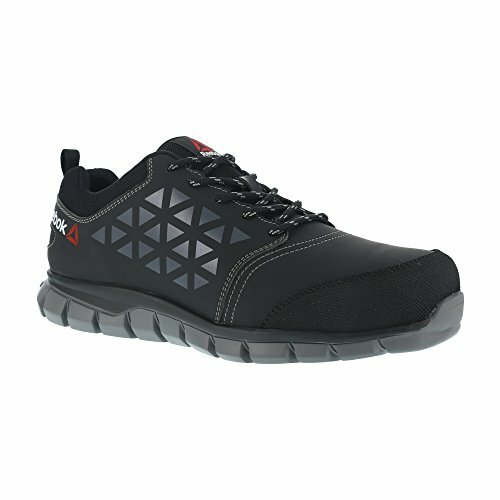 What do you think about S3 safety shoes?